The Vikings. They are the stuff of legends, history, and medieval lore. Anyone vaguely familiar with Iceland’s 1,000+ year history knows the island was settled by these Nordic raiders in the late 800s AD. And while their reputation is one of infamy, how did we learn so much about these supposedly blonde-haired, blue-eyed invaders that terrorized the rest of Europe? The Icelandic Viking Sagas or Íslendingasögur. Many of the stories we know were passed down orally from generation to generation. 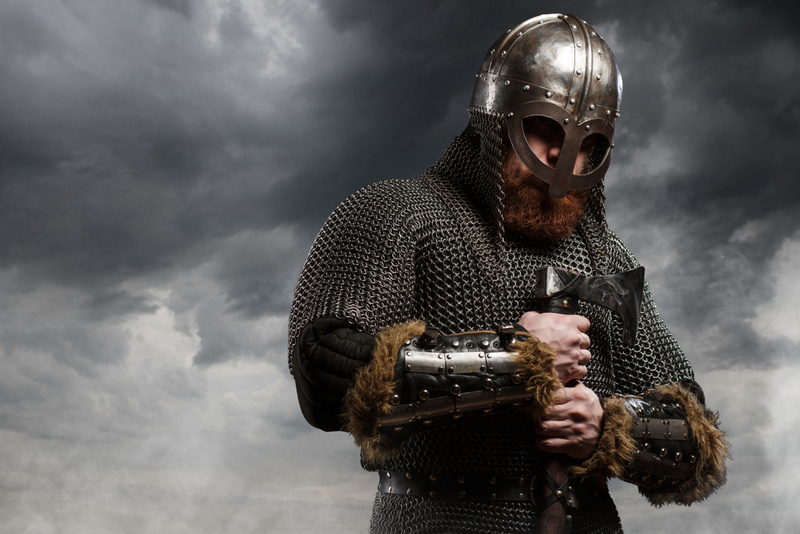 Eventually, the tales of kings, heroes, battles, and dangerous expeditions were written down by men like writer, poet, historian, and politician Snorri Sturluson. Much of what we know about the Viking Age comes from this literature. The Icelandic Sagas are considered to be stories, a type of historical fiction. They are part of a longstanding, unique relationship that Icelanders have to the written word. After all, this is the country with a 99% literacy rate with a population that reads the most books globally per capita. And did you know that one in ten Icelanders will publish a book at some point in their lifetimes? Let’s dive in and learn a little more about the Sagas. Who Wrote the Icelandic Sagas and When? While many people give Snorri Sturluson credit for writing the Sagas, he’s not the only one. Many believe that these prosaic histories originated with storytelling. They focus primarily on the events that Norse and Celtic inhabitants experienced on and around the island during the 10th and 11th centuries AD. The Sagas themselves were written around the 13th and 14th centuries. There is a significant focus on history, especially family history and genealogy. Sturulson lived in the 1100s and 1200s and is believed to have penned one of the most famous Sagas, Egil’s saga. This story is based on the lives of the clan of Egill Skallagrímsson, a Viking Age farmer, warrior, and skáld (poet). Supposedly, Snorri Sturluson is one of his descendants. What Language are the Icelandic Sagas Written In? Ready for an interesting fact? 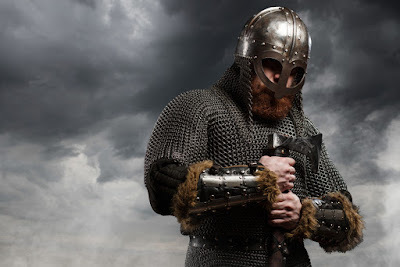 Even though the Icelandic Viking Sagas were written hundreds of years ago in Old Norse (the language of Scandinavia at the time and precursor to Danish, Swedish, Norwegian, Icelandic, etc. ), Icelanders can still read them. This is due to Iceland’s linguistic and geographical isolation. The modern language known as Icelandic isn’t really that much different from the Old Norse spoken by the Viking settlers. Comparing original Norse and translated Icelandic text side by side will make you think you’re virtually looking at the same language. What are Some Famous Stories from the Sagas? You’ll find evidence of the Sagas all over Iceland. There are even a cliff and a ravine on Snafellsnes peninsula named after characters found in these stories. The most popular ones are Egil’s saga, Eiríks saga rauða, Grettis saga, Gísla saga Hrafnkel’s saga, Njál’s saga, and Laxdæla saga. Egil’s saga deals with his family being driven out of Norway due to strife with the Crown. They settle in Iceland, and their story is chronicled throughout several generations. Egil continues to fight with the King over property and we learn of the fights, jealousy, and relationships of Egil and his family members. 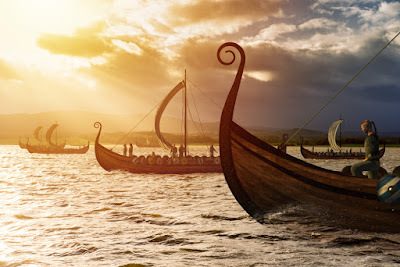 Eiríks saga rauða or The Saga of Erik the Red deals with the events leading up to the banishment of Erik the Red to Greenland as well as Leif Erikson landing on Vinland (North America). Notice that Erikson’s journey predates both Christopher Columbus and Amerigo Vespucci, who supposedly “discovered” the Americas. Grettis saga deals with Grettir, a quick-tempered, temperamental, loud man. He spends much of his life as an outlaw, chasing wealth, power, and prestige. 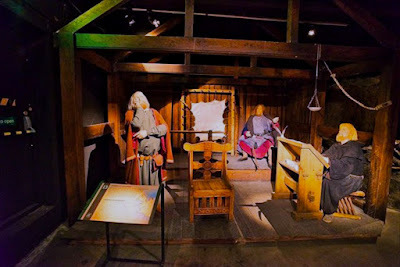 Reykjavik’s Saga Museum is a must for anyone interested in learning more about this particular genre. The wax fixures and realistic scenes recreate critical moments in Icelandic history. Take a journey into the country’s past by exploring the displays and exhibitions. The Sagas give us a glimpse into Iceland’s past and teach us about days long gone. They are a reminder of the Viking glory days and serve as a link for many Icelanders to their ancestors.